In Devs, a young computer engineer, Lily Chan, investigates the secretive development division of her employer, a cutting-edge tech company based in San Francisco, who she believes are behind the murder of her boyfriend. 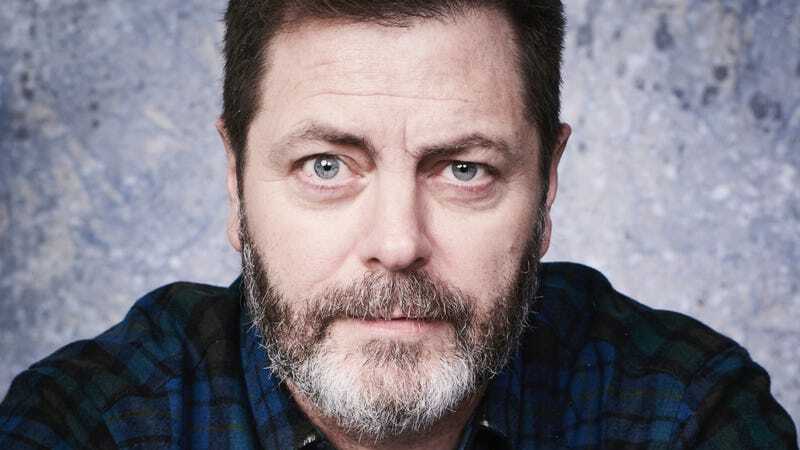 FX has also announced the cast for Devs, which, in an intriguing villainous turn, includes Nick Offerman as Forest, the CEO of cutting-edge tech company Amaya who’s obsessed with the covert operations of his company’s “development division.” Ex Machina and Crazy Rich Asians’ Sonoya Mizuno will star as Lily Chan, with Jin Ha as her ex-boyfriend Jamie, Zach Grenier, Stephen McKinley Henderson, and Cailee Spaeny as employees of Amaya’s sinister dev department, and Alison Pill rounding out the cast as Forest’s second-in-command. Devs will disrupt the premium network’s paradigm sometime next year.